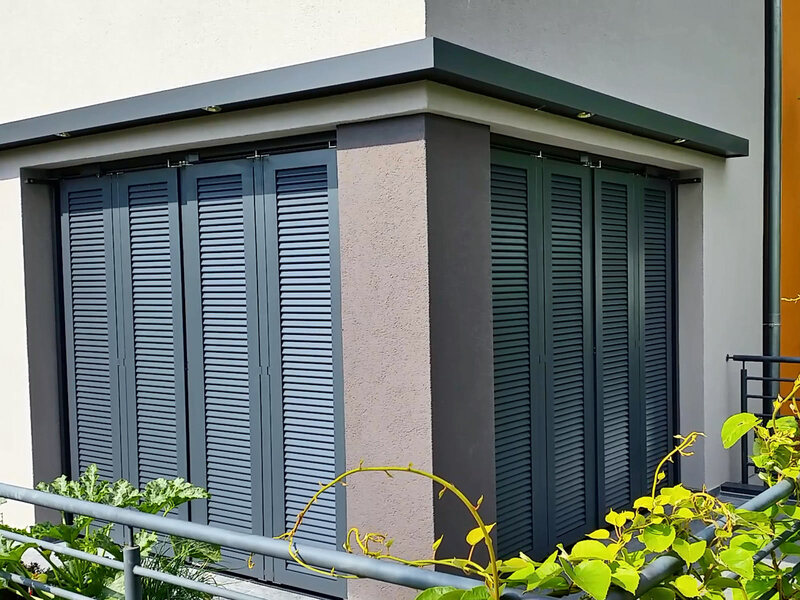 The electric folding sliding shutter MoveOn can be integrated into a variety of architectural styles and situations as a 2, 4, or 6-sash shutter and is opened and closed at the press of a button. In addition to high standards in terms of design and aesthetics, we also focus on suitability for everyday use and robustness. 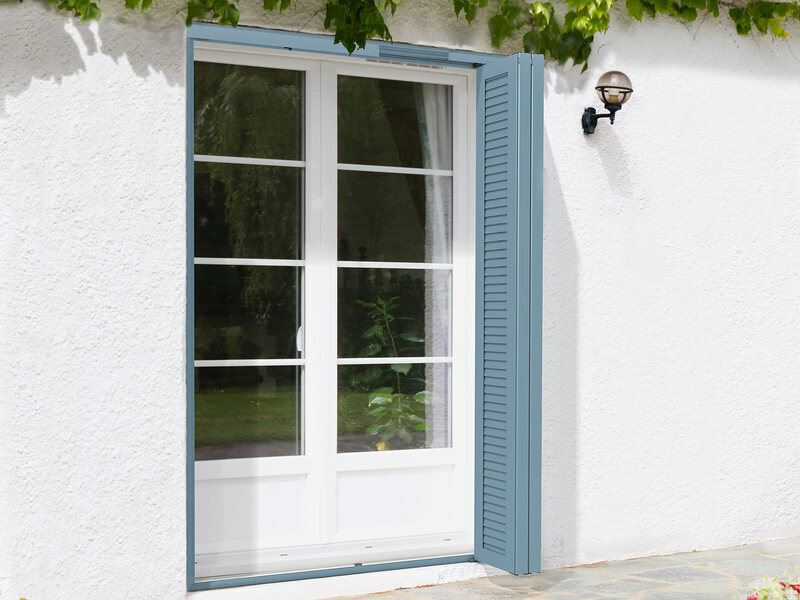 The electric drive enables the folding/sliding shutters to be operated very conveniently and reliably without needing to open the windows or doors in the process. The drive motor controller ensures that the electric folding sliding shutter is activated and stopped gently. 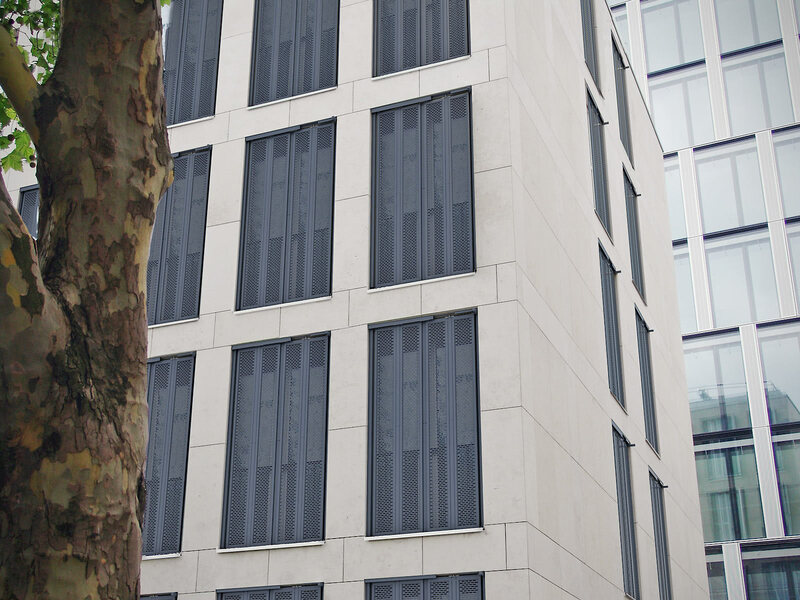 This new development also enables you to benefit from the ability to close and open the shutters fully automatically at the touch of a button or – even more conveniently – by remote control. It can also be integrated into modern building control systems. Intensive development work has resulted in an ingenious mechanism which allows the electric folding sliding shutter to be fully closed. 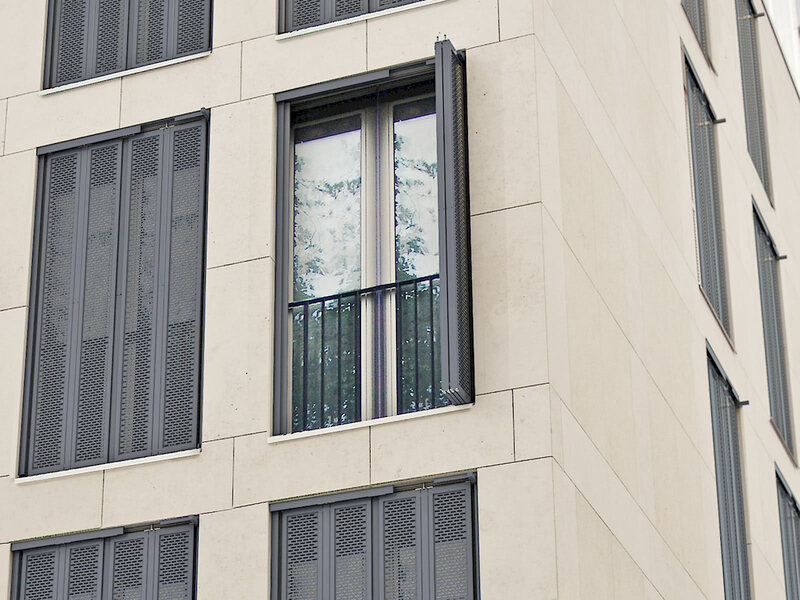 And the installation size is minimal - whether the shutters are open or closed. Light entering the room can therefore be reduced to the minimum.